If you live in an inner city apartment you could store your Tiwal next to your Klepper Kayak - designed early last century for inner city European living and for easy carrying on trains. Thanks for this - I had never heard of the Tiwal - an interesting concept and seems high quality. But they are not cheap - more expensive than a Laser. 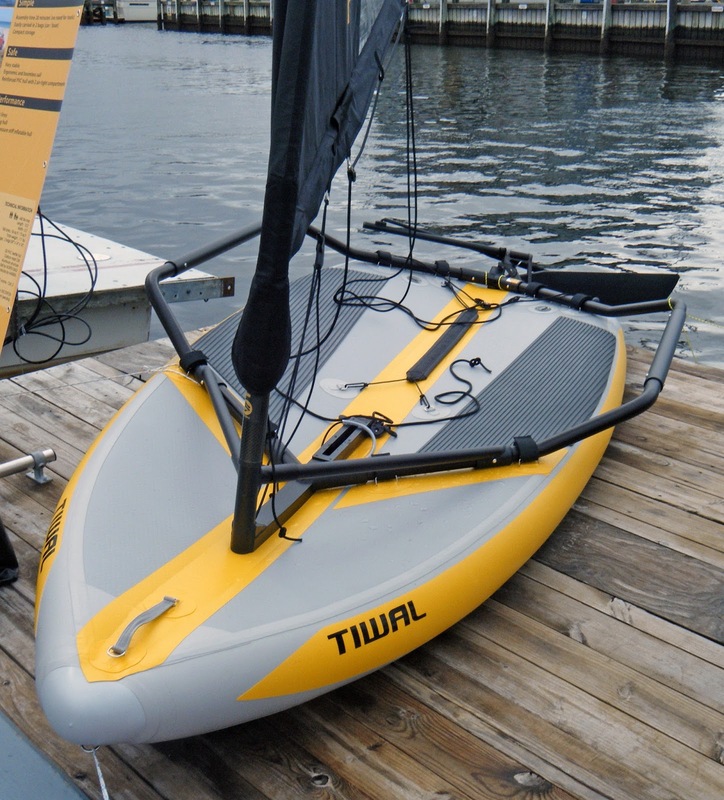 The inflatable SUP's are also more expensive than their hard hull counterparts. It seems you pay a premium for compact storage. I have neighbors across the street who are not boaters but one of their sons had a slightly deflated SUP strapped to the top of his car during the summer. I wouldn't be surprised if this turned out to be the way many people used an inflatable sailing dinghy. Inflate it at the beginning of the summer, keep it inflated during the summer, deflate it when fall comes around. I had a Klepper kayak for a short period of time. The rubberized coating was quite heavy though my wife liked the stability of hull form. There is one outstanding thing about modern technology; it has been able to shave considerable weight from old concepts. 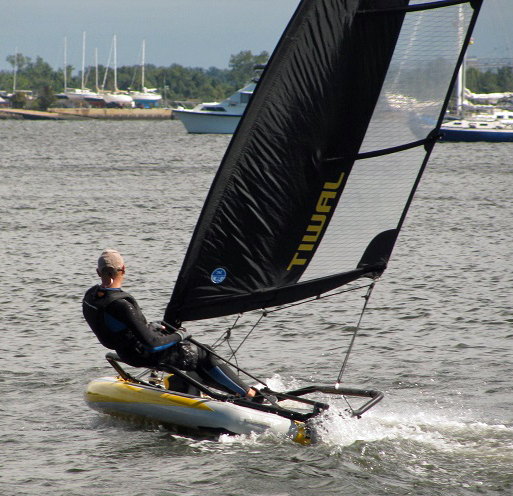 Durability would be a question mark but many cruisers use their soft-body RIB's year round.